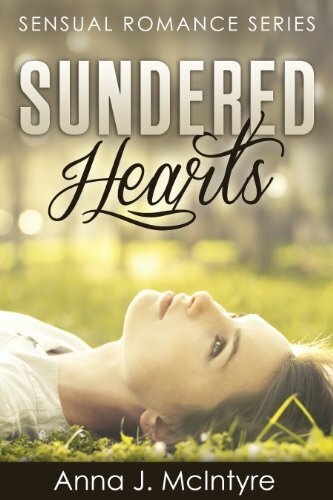 Susan Thomas thought she had it all--a home, a husband she loved, and children in her future--until everything came crashing down one rainy afternoon, exposing her perfect world as a lie. Determined to move on with her life, Susan recklessly drags Brandon Carpenter from the bar and into her bed. When she doesn't see him again, Susan fears she is repeating her same old mistakes. Seeking refuge at Shipley Mountain, the last person Susan expects to run into is Brandon. He has his own reasons for being on the mountain. Brandon and Susan must put aside their misunderstandings. A child's life is at stake.